Welcome to our newest member, scooter58. Most users ever online was 558 at 04:39 PM on 11-04-2013. Our Mission: The MFCA is a 501c7 association with the following mission. 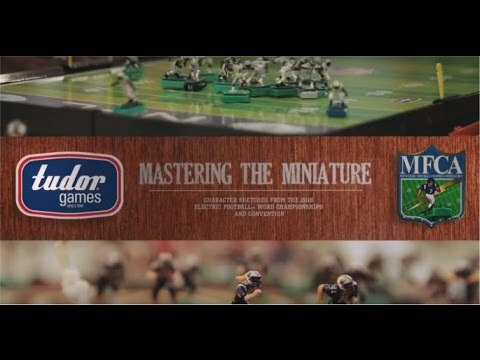 "The MFCA mission is to assist the electric football hobbyist by providing an online meeting place for the direct purpose of discussing, promoting and educating the user about the game and hobby of electric football." Our motto is: Integrity, Fellowship and Sportsmanship.